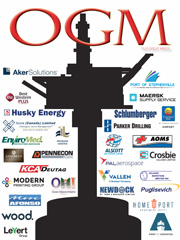 Well Control Group – Leading the world in Well Control Training! On April 20th, 2010, the Deepwater Horizon oil spill (also referred to as the BP oil spill, the BP oil disaster, the Gulf of Mexico oil spill, and the Macondo blowout) began and attracted global media attention. Following the explosion and sinking of the Deepwater Horizon oil rig, a sea-floor oil gusher flowed for 87 days, until it was capped four devastating months later. Investigations explored the causes of the explosion and the U.S. government’s September 2011 report pointed to defective cement on the well, faulting mostly BP, but also rig operator Transocean and contractor Halliburton. This oil spill released an estimated 4.9 million barrels of crude oil into the ocean. The environmental clean-up from Mocondo continues today and a special task team is still assigned in the Gulf of Mexico to monitor the presence of oil in the water. In light of these events we ask, how can equipment failure be prevented? And, if equipment failure can’t be prevented, how can it be properly maintained to mitigate risks in the future? Well control is a global oil and gas issue and it’s paramount in the minds of industry because of blowout’s like Macondo. Pressing questions focus on finding the answers to “ZERO” incidence on site, which means eliminating the risks associated with drilling for oil. Operators must control their wells and above all, understand the hazards in advance that may create a blowout. The oil well is the area of the oil rig where natural gases pass from underground, through the borehole and the blowout preventer (BOP), and then into the oil rig to production. If the well is not controlled properly problems arise. Consequences of poor well maintenance include kicks, blowouts, and catastrophe. A kick is the result of uneven pressure in the rock wall surrounding the borehole. If the uneven pressure presented during a kick isn’t controlled it will lead to a blowout. A blowout is where oil, gas, or saltwater sprays uncontrollably into the atmosphere. The live spray of oil during a blowout will ignite if there is a spark present, resulting explosions, critical emergencies and potential fatality. Javed’s mind was focused on inventing revolutionary well control methods that monitor, control, and predict secondary kicks while experiencing the primary kick during drilling and further into inventing a fire proof snubbing stack for a well cap that is always installed underground. A revolutionary thinker and game changer, Javed’s expertise and commitment was sought after in Canada and was brought to Alberta, to improve the well control landscape in new and sustainable ways. Establishing his company, Well Control Group Javed Shah quickly became a world leading expert residing in Alberta. Not only inventing new methodologies for well control, Javed designed training curriculums that were leading edge and provided answers to the most pressing questions that the well control industry faces. Javed was not only concerned with how to control a well but how to mitigate risk and reduce hazards. With over twenty years in Well Control, Javed expanded his vision from on land projects of Alberta to the Offshore of Eastern Canada. Well Control Group’s vision is to be a one-stop shop for well control training for the local and international oil and gas industry. With both disciplines being covered and offerings on both sides of Canada, Well Control Group quickly became a world renowned training facility for start of the art well control training. 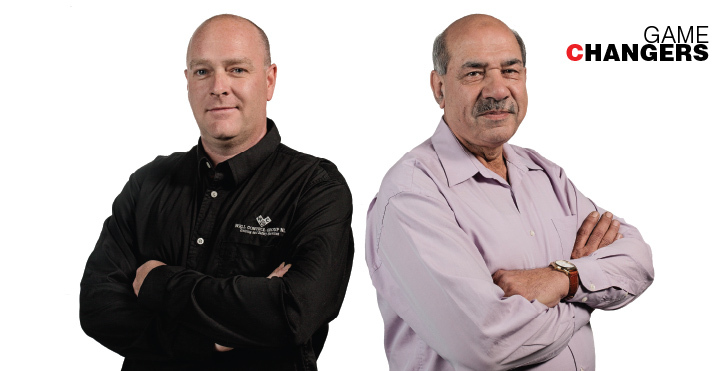 With a parallel commitment to operations and safety Javed enlisted the support of the new Operations Manager, Scott Glynn of Newfoundland to provide training and answer the toughest questions about well control. Assembling a team of well control experts and teachers Scott and Javed have succeeded at developing custom designed well control training that combines patented regulations that adhere to changing procedures and the ever changing challenges within the discipline of well control. 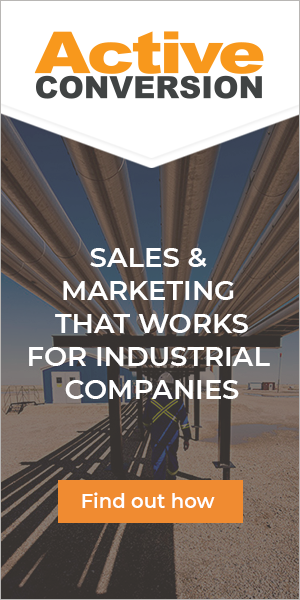 Scott says, “we have developed a curriculum of instruction from a team of well control experts that have a collective sixty years of safety expertise in the oil and gas industry”. Well Control Group’s newest strategic location is in Mount Pearl, Newfoundland. This location allows local and international offshore oil and gas workers access to innovative well control training for the offshore. Scott Glynn adds, “We provide case studies of well control issues and solutions that they have encountered in their careers to answer student questions thoroughly. The course is designed in a show, tell, and do format to facilitate adult learning, and then broken down into a theory module to allow the instructor to demonstrate proper well control maintenance techniques and into a simulation module in order to let students apply prevention techniques observed during instructor demonstration. Well Control Group is collaborating with regulatory bodies such as the International Association of Drilling Consultants (IADC), the International Well Control Forum (IWFC), and Mud Controls to approve testing. Javed and Scott want their training to instill a proactive state of mind in their students that will allow them to prevent catastrophe when presented with well control issues in the field. They want the local and international oil and gas community to be able to prevent incidents like the Macondo disaster from ever happening again. Well Control Group’s curriculum is state of the art, blending industry expertise with an innovative training delivery that enables oil rig workers to successfully control well abnormalities in real-time. Developing solutions, safety instruction, and changing industry standards are components of the training that Shaw and Glynn have added. These additions combined with in-class demonstration and application have increased the baseline passing rate for well control training from fifty percent to a whopping ninety-nine percent. Shaw and Glynn are clearly changing the game for well control training by providing students with a comprehensive understanding of well control operations and the associated risks of improper well control maintenance. The course is part of a proactive approach to safety that is changing the understanding of well control operations for the oil and gas industry. Visionary! Would you appreciate knowing more about how strategic content can vastly support your marketing and sales? 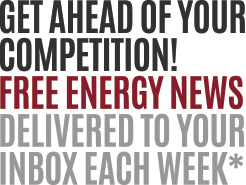 Fill out this request and we will have a product & service expert get in touch with you. Spread the word about Javed Shaw & Scott Gylnn!